After reading this article, you know that CareerBuilder is a keyword/location search based job board, so you know that the words in your ad title and body along with the location you choose to post the ad in are going to have a major impact on how it ranks. Your job title is “Sales Representative” so your keyword list would include: Sales, Sales Rep, Sales Representative. You might also want to expand your list to include words like “outside”, “associate”, “account executive”, and “agent” if those words correctly describe your job since many of the other listings that appear on the search include those words. 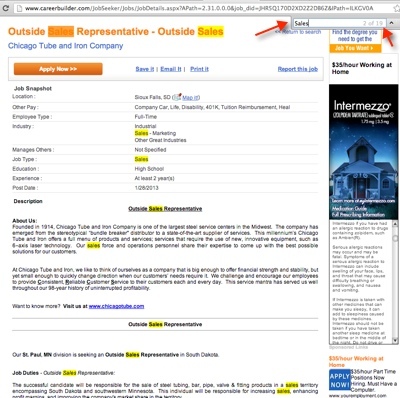 Your ad title & description includes the word “Sales” just 2 times, and the word “Representative” only 1 time. In comparison, the title & description of the top ad in that search includes the word “Sales” 19 times and the word “Representative” 7 times. The #2 ad title & description includes the word “Sales” 18 times and the word “Representative” 4 times. The #3 ad title & description includes the word “Sales” 40 times and the word “Representative” 24 times. The #4 ad title & description includes the word “Sales” 23 times and the word “Representative” 6 times. It would appear that we aren’t using our target keyword phrases enough times in our ad. It is time to re-write your job ad title and description. This doesn’t mean that you just type in the phrase “Sales Representative” a bunch of times. You really shouldn’t have your target keyword phrase make up more than 5% of the total words of your ad. 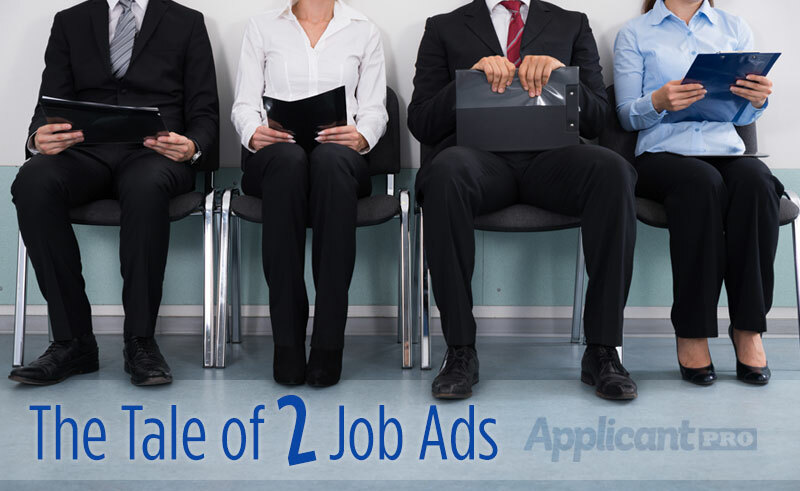 Try to find a balance between writing an ad that will sound good to the job seeker, and one that is loaded with target keyword phrases. The job is located in a very small town (Rock Rapids, IA), that is located within commuting distance of the much bigger town of Sioux Falls, SD. In running searches on CareerBuilder, you can see that the search is defaulting to Sioux Falls, and jobs in that bigger city are showing up even higher than your job in Rock Rapids, IA. So, you may want to try changing the job location over to Sioux Falls, SD, and then add a line to the job ad that says that the job is actually located in Rock Rapids, IA. Once you have changed the ad, posted it to CareerBuilder, or edited an existing ad, it is now time to go and run some sample searches and make sure that the ad is working correctly. You might need to wait a few days to see actual results, and over the course of your 30-day posting you may want to repeat the process above until you feel confident that your ad is producing the best results possible. 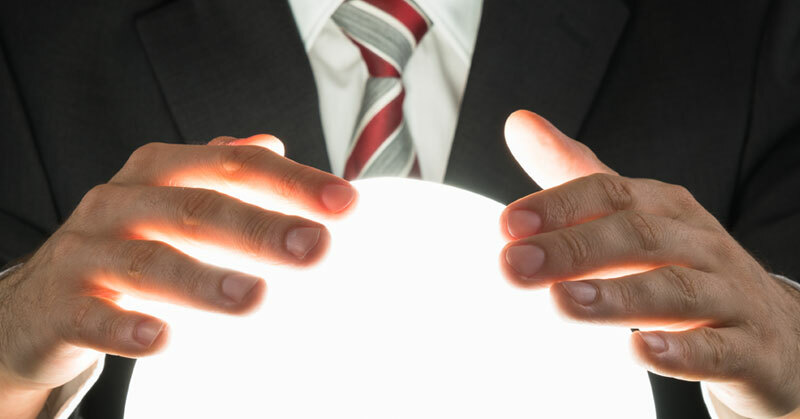 5 simple steps to help you predict who your top qualified job applicants should be! How better job ads can maximize the results you get from job boards and recruiting sites. Being a hiring manager can be stressful, not only do you have to fill seats, you have to make sure those seats are filled with the right people.